The winter is really upon us, having just passed the shortest day. With the cold and fewer sunlight hours, we can naturally feel down. There is even a disorder called “Seasonal Affective Disorder” which some people experience as these days grow shorter and darker. But we don’t have to accept these winter blues – there are many things that we can do to stay on top of things and get through to spring in a positive way. If you don’t already, writing a journal can be a great therapy for beating the blues. And by taking a positive spin on this technique and writing what we feel grateful for, this technique is a winner to help increase our frame of mind. Try to stick to your normal routine. It is tempting to cut back on things like exercise when it is cold and dark, but sticking to the routine that you have put in place in summer, will keep the positive vibes going. Physical exercise is not only good for us physically, but is also one of the best ways to create positivity. It is also known to be an effective way to get rid of mild depression, so ensuring this is part of your winter routine, is a no brainer. Stay social – although it is quite normal to hibernate over the darker months, keeping social will help with keeping your mood upbeat. Ensure that you get out and about especially as the days get shorter. Even though it is obvious to say do things you enjoy, it is surprising how many people are in jobs that they find miserable. Spending time doing things that you enjoy will spill over into all aspects of your life. Winter time is a great chance to relook at where you are working and assessing whether it is bringing you joy. Even if you can’t change your job, make sure that you do other things that are enjoyable, such as going to the movies, walking on the beach, spending time with friends. Celebrate winter! 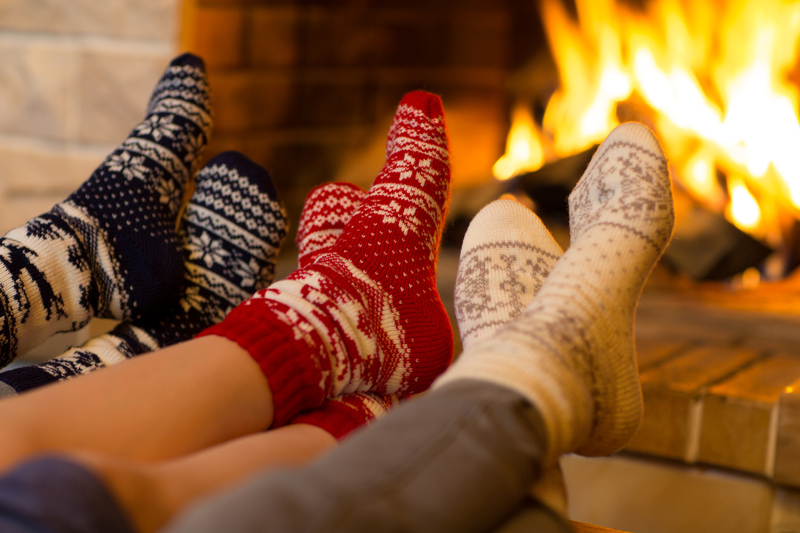 Enjoy the cold season – get cosy, light candles, enjoy nice music. After all, I can guarantee that this won’t be the last winter that you have, so get some positive routines in place now. If you are currently unhappy and want help with figuring out what work you will enjoy doing, please get in touch.